Lupin, India third largest Pharmaceutical company has launched a generic version of Allergen Plc’s Minastrin 24 Fe tablets in the US. The pharma major who receives a nod from the US Food and Drug Association last month, Lupin Pharma contraceptive pills was launched with an exclusivity of 180 days period. This time of 180 days exclusivity means that the company will launch any other version of this allergen for the next 180 days. 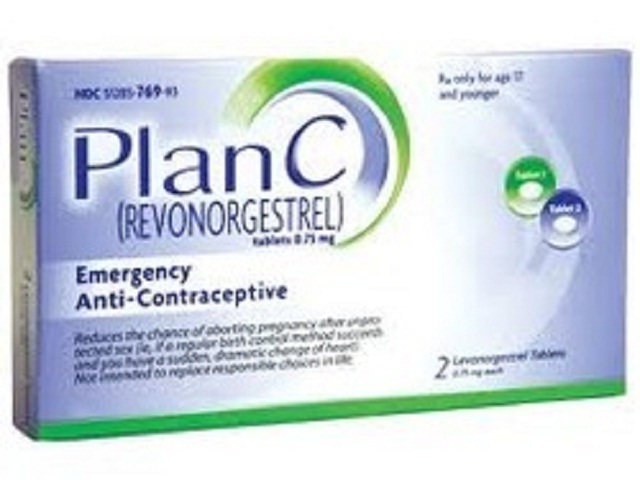 The emergency contraceptive pills contain 1 mg norethindrone acetate, 0.02 mg Ethinylestradiol, and 75 mg ferrous fumarate.The emergency pills which are high on demand in the US had sales of $360.5 million in the US in the calendar year 2016; Lupin said in a press release citing data from global healthcare information and service provider IMS Health. The contraceptive pills along with other 28 oral pills have been launched by the company in the US which is receiving great response from the consumers. “This product is likely to add $49 million to sales and $22 million to profit in FY18. 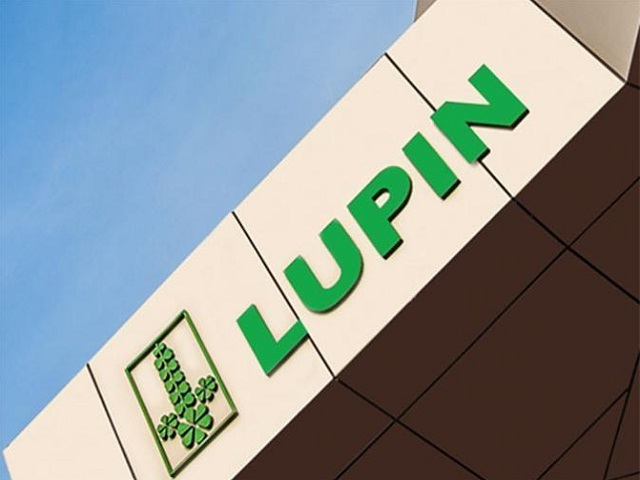 Despite the challenging environment in the US and a high base, Lupin is expected to perform well due to a steady flow of product approvals and a good pipeline,” said Surya Patra, an analyst at PhillipCapital India.